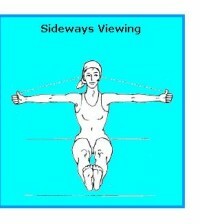 Cross arms in front of the chest placing your hands under the armpits with thumbs pointing upwards in front. Close your eyes and concentrate on the breathing process. Duration- Practice for extended periods provides spiritual benefits. 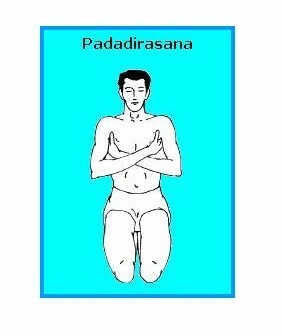 To prepare for pranayama practice for 10 to 15 minutes. Benefits- Helps in preparing for pranayama and placing hands under the armpits tends to equalize the breath flow through each nostril.